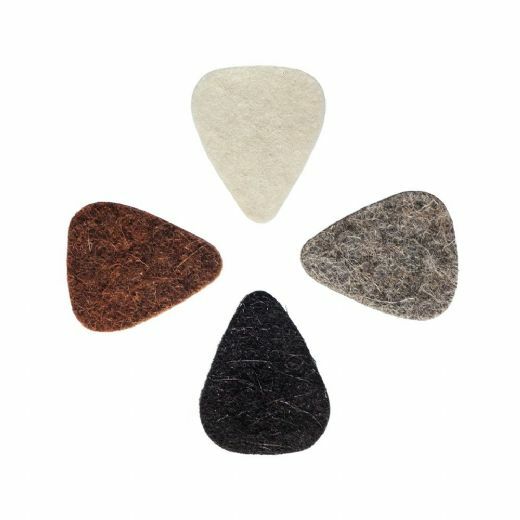 Felt Tones Mini are manufactured from the finest quality UK sourced High density Wool Felt. 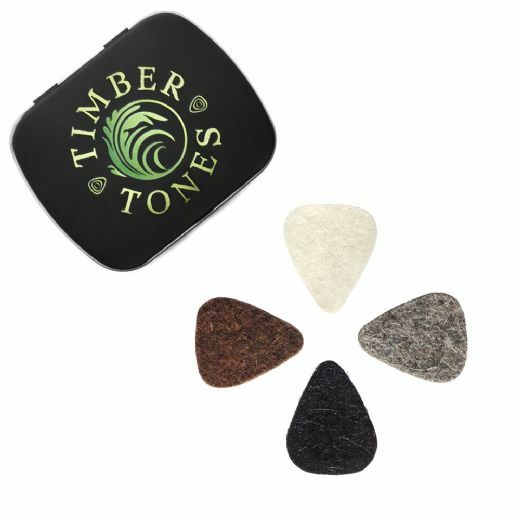 4 Different Colours, 2 thicknesses, 2 of them are also stiffened. 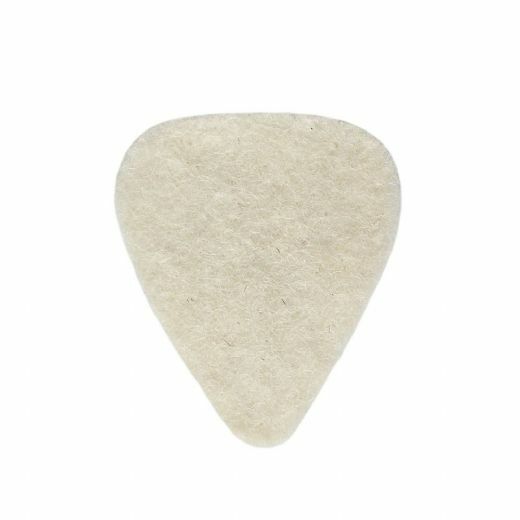 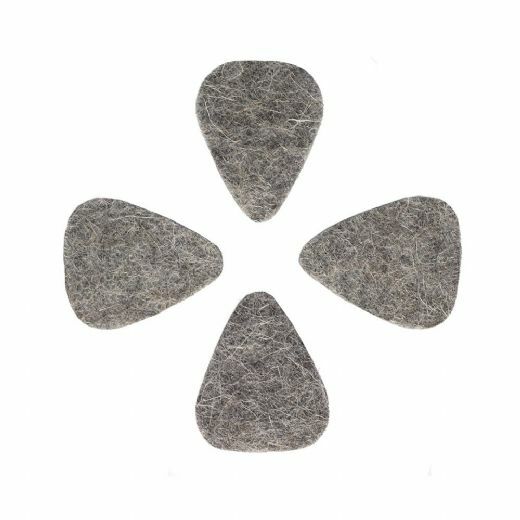 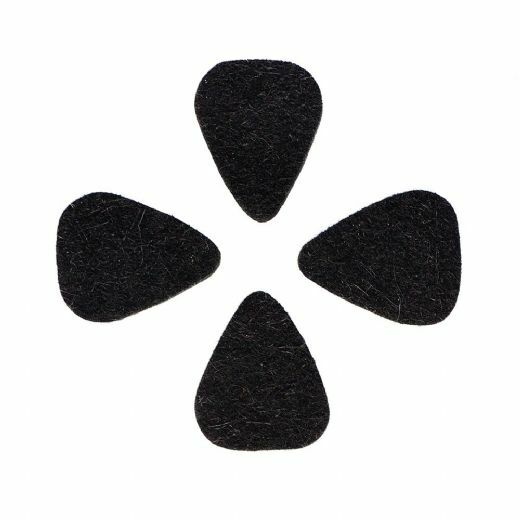 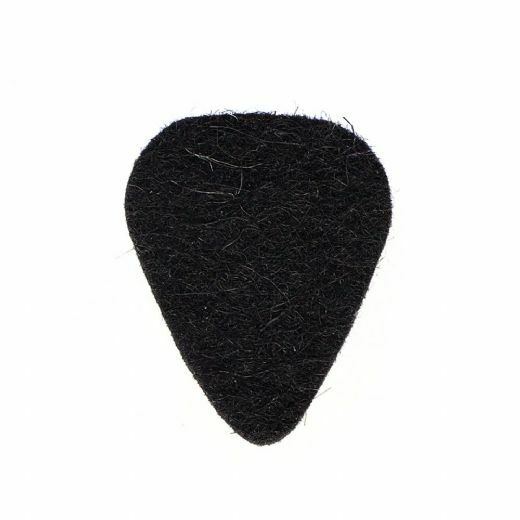 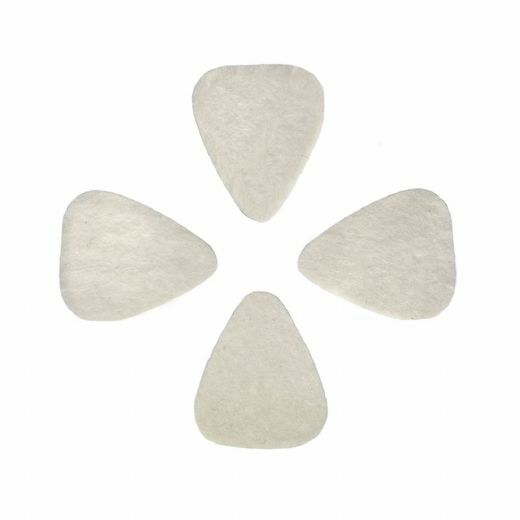 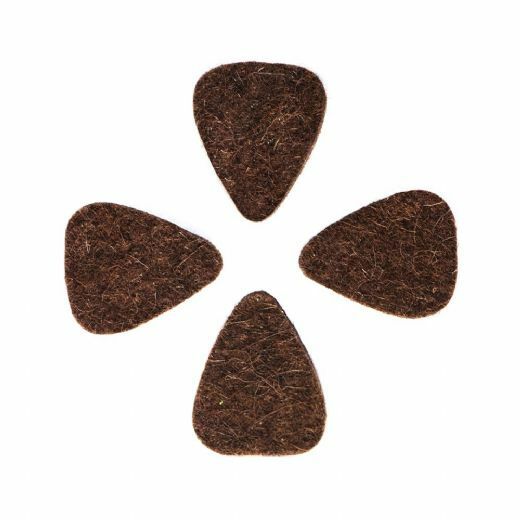 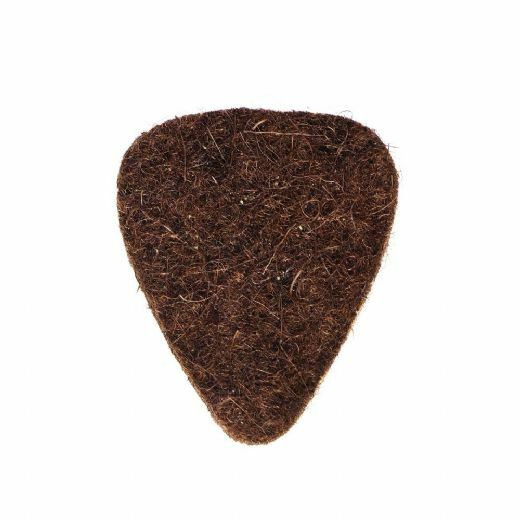 They are a scaled down smaller version of the classic 351 Guitar Plectrum shape and are precise Picks with a Jazz III like feel, ideal for precise picking on the Ukulele.